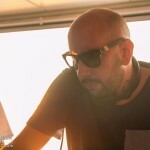 Following on from the immense ‘Towers EP’ described by Mixmag as ‘outrageously impressive’, Oscar Rawlinson aka Memtrix seals the year with two more tracks of breathtaking drum & bass featuring more vocals from himself on the soaring ‘Clouds In Commune’ alongside the DJ Friction favourite, ‘IC YR PAIN’. Two massive tunes from the Sotto Voce camp, I have been playing IC YR PAIN on repeat for the last couple weeks and in my dj sets, if this release is any indication of what Spor’s label has in store for 2017 we can’t wait for the year to get here already! Both tunes on this set are bangers, it takes a brave producer to use their own vocals on their tracks, but Memtrix does it seamlessly and the end result is pretty damn good! I guess this is what makes a producer a legit artist. 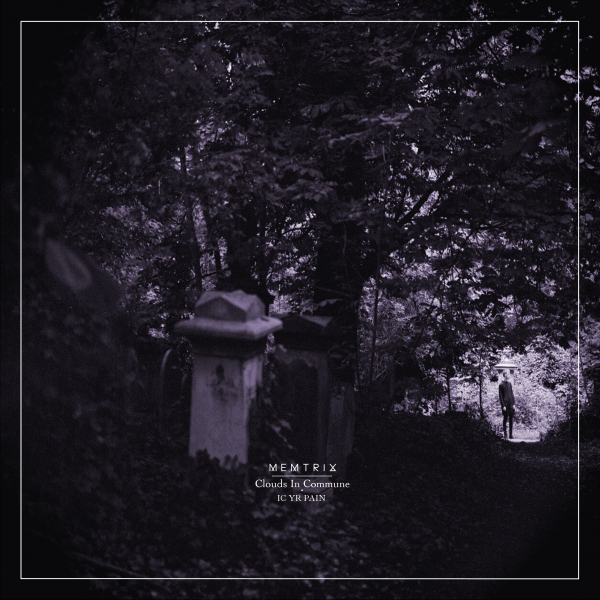 In a time where a lot of producers forget that making music is art it is refreshing to hear Memtrix do his thing! Give us more ! We are ready!